Balluff, Florence, KY, introduces a flatpack version of its SteelFace sensors, with a one-piece stainless-steel housing, for stamping and welding applications that require something more compact than a tubular sensor. Its new patent-pending coating makes it an ideal choice for extreme applications. SteelFace sensors are designed for error-proofing and part-present applications in heavy manufacturing, where inductive sensors are often—by necessity—placed directly in harm’s . 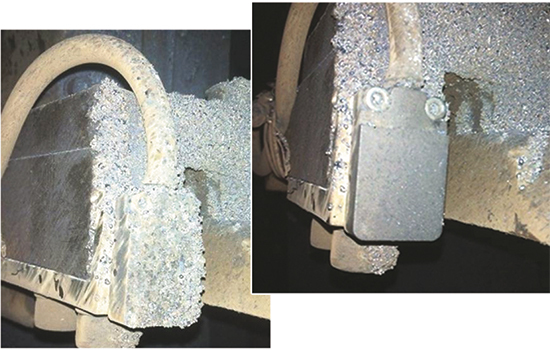 Impact, abrasion and particulate erosion can destroy conventional plastic-faced sensors and their thin metal bodies.